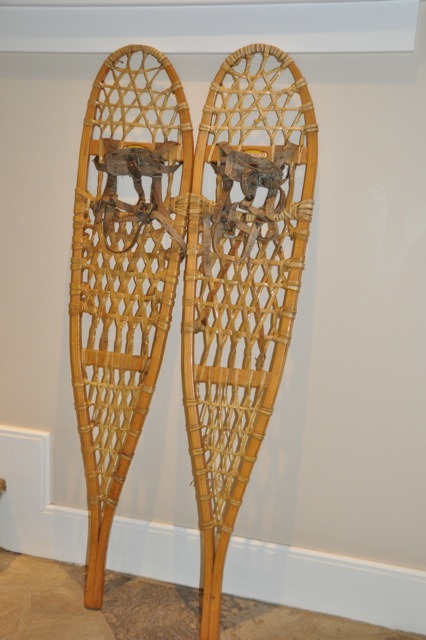 When I was a kid, my sister and I each received a pair of these snowshoes. We were living in Vail, CO at the time. I remember wearing them as we went to cut down our Christmas tree off of the Vail Pass. Although, what I really remember was my sister and I getting into an argument and my face being baptized in the snow which I probably deserved since I was the younger annoying sister. Recently, my mom was cleaning out & found the snowshoes and asked if I wanted my pair. Yes! Absolutely! I live in Jackson Hole, WY and knew they would be perfect somewhere in my house. I am also a sucker for things that have a story behind them. 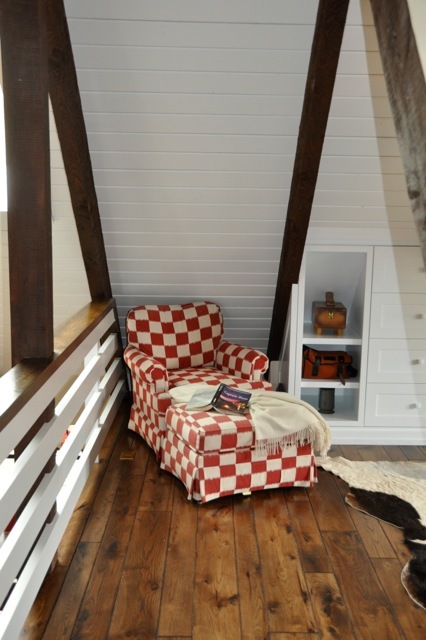 The snowshoe scones really make the space shine while also adding a simple & rustic western element to the area. I imagine by adding the wall we increased the value of our house while creating some much-needed privacy for myself. Not every design decision works out how you might imagine it, but for this project I am so happy I followed my design instinct.